Downtown Sumner living, modern farmhouse style! Open entry into sunken living w/dramatic brick fireplace, formal dining, tile kitchen w/breakfast bar & eating nook. Tiled family room w/built in media center. Master w/tile bath & walk in closet. Original hardwoods & beautiful millwork w/tongue & groove ceilings, wainscoating & crown. Huge Covered patio & deck, private back yard w/mature landscaping, storage shed & secret garden. 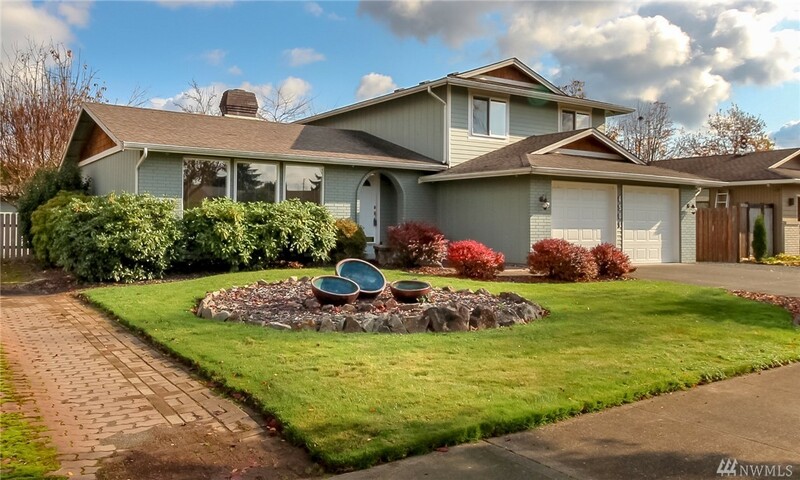 Awesome walkability, mins from amenities, train station, HWY 167.